A complete rebuild of the Systems Developer & Maintenance Infrastructure (SDMI) layer. Build a new installation-pack for the OTAP street. 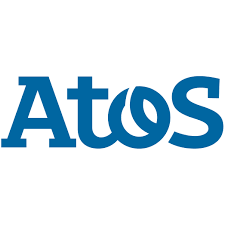 Support/training of Atos systems managers.